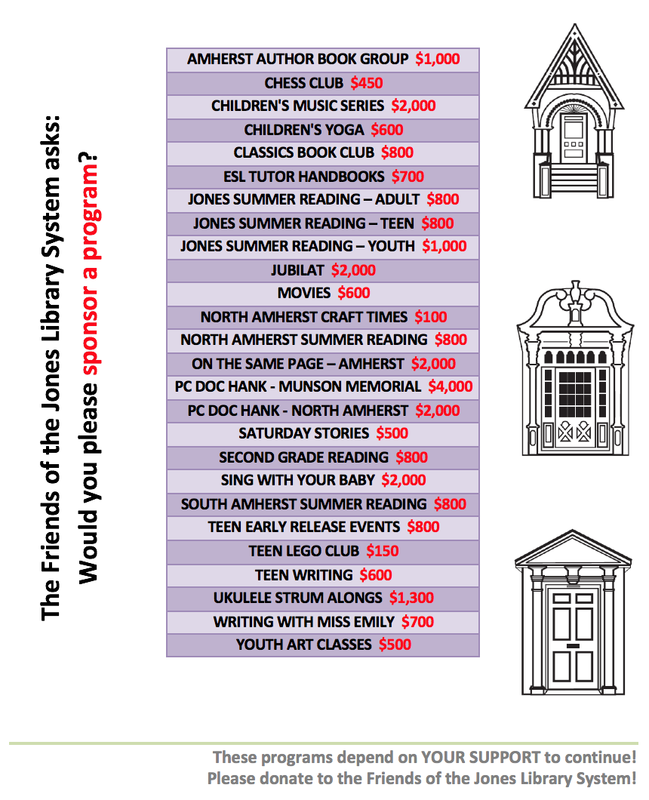 I was helping out at the Friends' Book Sale at the Jones Library in November. 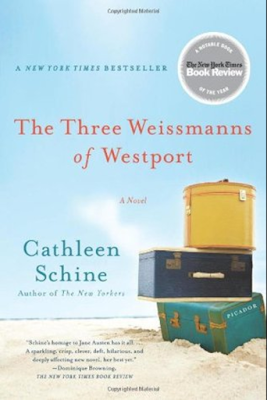 Another Friend, Edith Byron, saw me perusing the paperbacks, and handed me "The Three Weissmanns of Westport," a novel by Cathleen Schine. Edith said it was well worth its purchase price (one dollar) and was a quick, entertaining, light read. She was right! It was the perfect antidote to the darkening November days; it had the warm and pleasant feeling of a good summer read. Two sisters and their mother move out to a cousin’s beach house in Westport, CT to take stock of their lives, all of which are in transition. I found myself mostly in sympathy with the characters, especially the mother, displaced from her Upper West Side apartment and comfortable Manhattan existence when her husband leaves her to welcome into their home a young, manipulative woman from work. The serious, responsible sister worries about planning and finances but learns to cut loose and have some fun. The wild, disorganized sister finds love in unexpected ways and makes some good decisions for the first time in her life. Each attempts in her own way to support the mother, who floats around in a haze of grief and disbelief at her losses, but goes out of her way to try to mother her middle-aged daughters. According to the book jacket, the novel is a “playful and delightful homage to Jane Austen’s Sense and Sensibility." I found myself charmed and entertained, so I will pass on Edith’s recommendation to readers of this blog. Take a break from the winter doldrums! Lose yourself in this enjoyable reading experience!